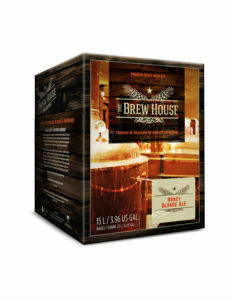 Winemakers carries two brands of beer kits. Click the links below to see the choices directly on the manufacturers’ web sites. Also, we stock Cooper’s yeast, heading powder, dextrose, dry malts, irish moss, gelatine finings, a selection of dried hop pellets, p.e.t. bottles, primary fermentors, carboys, and the usual brewing equipment for home brewers.